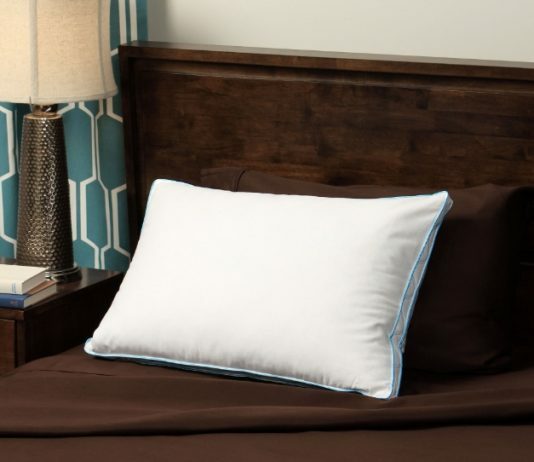 Sleepy Head Pillowcase helps Tots to Teens fall asleep more quickly and experience more restful, relaxing sleep. What keeps a kid (or anybody for that matter) from falling asleep? – Noise, light, cold head, not feeling secure or comfortable. 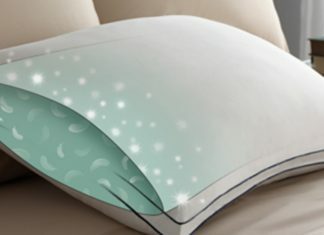 Sleepy Head Pillowcase overcomes these interferences with falling asleep and getting a better night’s sleep. 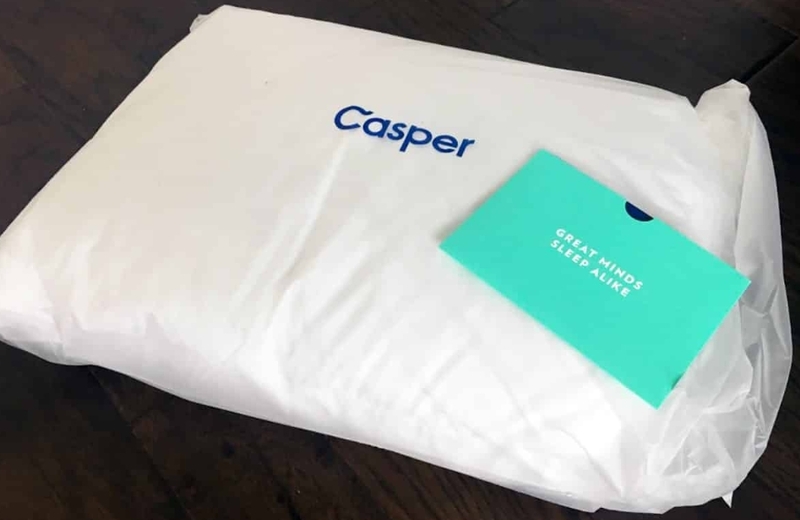 Our users report that this innovative, American-made, kid-tested pillowcase offers a sense of relaxing comfort and security for many children who resist going to sleep or have a sleep problem. Sleep Deprivation can cause many health problems and disorders, including increased risk of Hypertension, Diabetes, Obesity, Depression, Memory and Mental Performance. 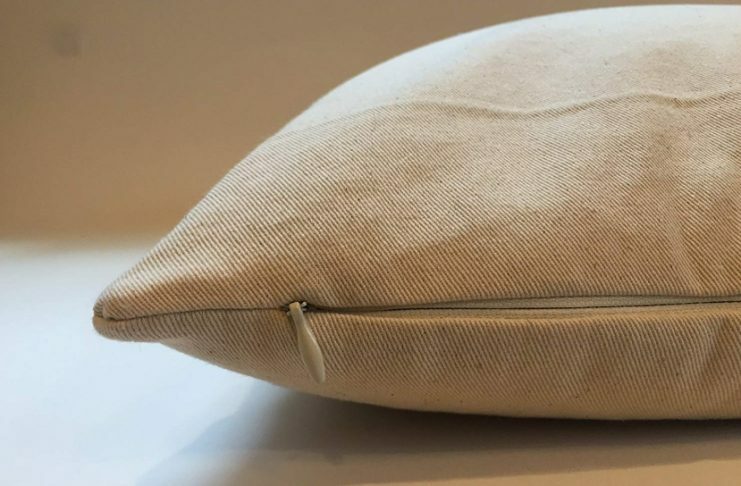 Sleepy Head Pillowcase can help your child fall asleep more quickly and experience true sleep comfort by reducing light and noise that interferes with falling asleep and staying asleep. Rest assured — a nice thought. A snuggly and cuddly Teddy Bear can provide comfort or offer additional protection by watching over a slumbering child. There are many studies which suggest that lack of sleep “in normal children can lead to symptoms of ADHD (attention deficit/hyperactivity disorder). Those who slept 10 hours each night did NOT develop symptoms”. ADHD is often misdiagnosed because the symptoms are similar to sleep deprivation. 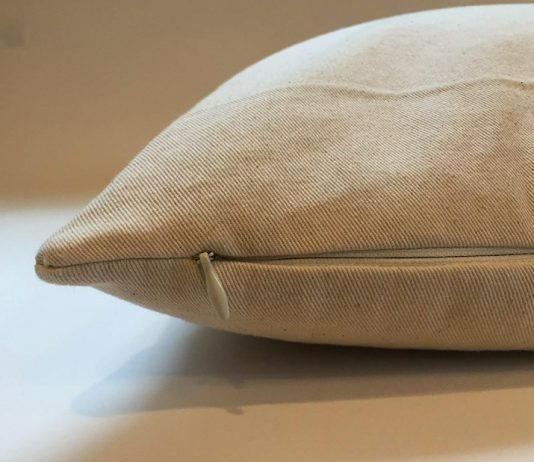 Rather than behavioral treatments or drugs, perhaps Sleepy Head Pillowcase, a natural sleep aid, should be tried first. ADHD is characterized by at least two of these three behaviors: poor attention, impulsivity or hyperactivity. Inattention and difficulty in concentration are additional effects of sleep deprivation that hinder learning. In fact, sleep deprivation has such a negative effect on attention that it can “mimic or exacerbate symptoms of ADHD (attention deficit/hyperactivity disorder), including distractibility, impulsivity, and difficulty with effortful control of attention” (R. Dahl, 1999). Know matter if they are outdoors, indoors or even in the backyard, our camouflage Sleepy Head pillowcase is great for all those occasions. Do you have a Boy Scout or Girl Scout in the Family, protect them while they are on there camp outs. 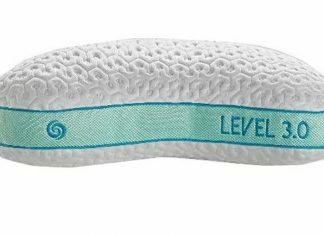 Help them keep their head protected and warm during those cold nights and give them the security that only a Sleepy Head pillowcase can provide. Order Yours TODAY!!! Sleep deprivation increases levels of a hunger hormone and decreases levels of a hormone that makes people feel full. No wonder one third of all American children are obese. 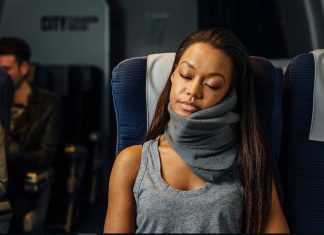 According to the National Sleep Foundation (NSF), “A lack of sleep can limit one’s ability to learn, listen, concentrate and solve problems as well as make you forget what you have learned”. The primary function of Sleep is restoring the body’s energy levels. There IS a connection between increased energy and a better night’s sleep. A combination of our Sleepy Head Pillowcase and the Monster Go Away Spray can be the solution to sleep deprivation and its effects. 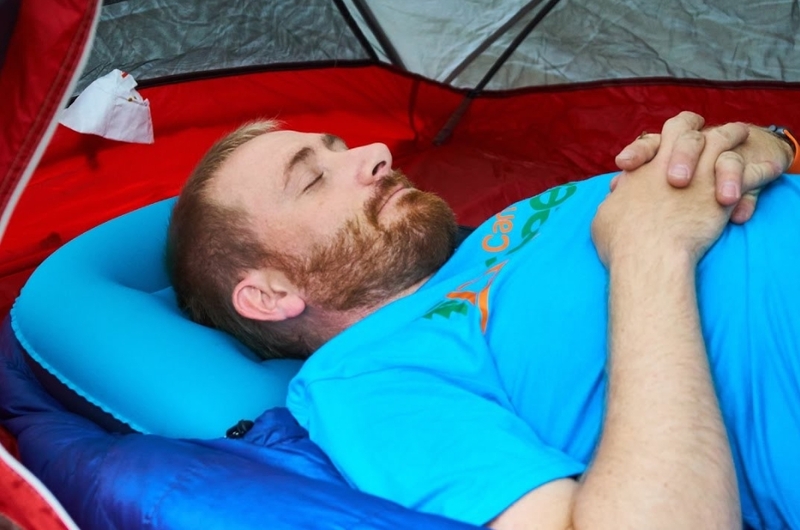 Do you know that the sleeping position can directly affect your sleeping? If not then read this article to get to know the details. This does not only affect your sleeping but as well as can affect your respiration, wrinkling of the skin and also your spinal alignment so you should always sleep in a good position. 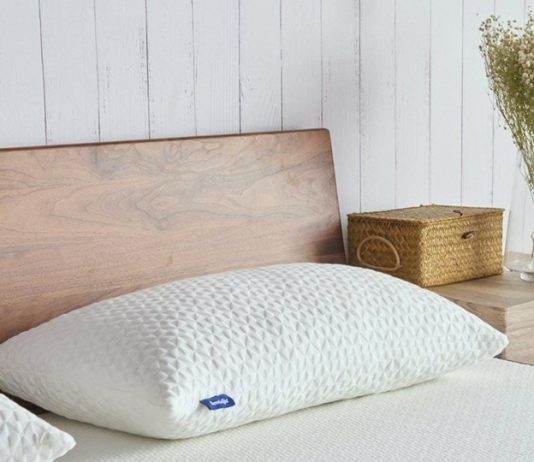 There are various types of pillows are there which can make you have a great quality sleep as well as you will have proven benefits of spinal alignment and others. 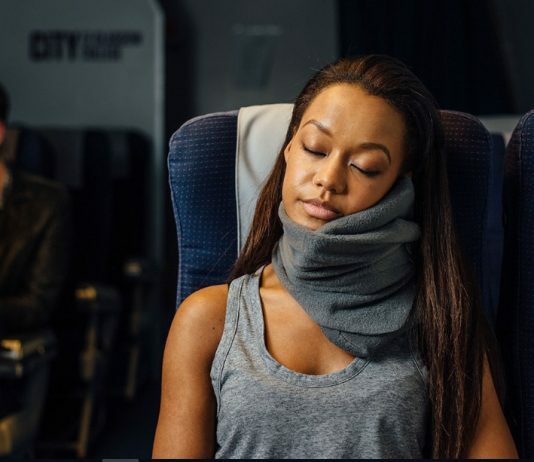 Sleeping position and pillows work together to provide support to your neck, spine and make you have a great night sleep. These both make your spine kept in a neutral position so that you can have a great night sleep. 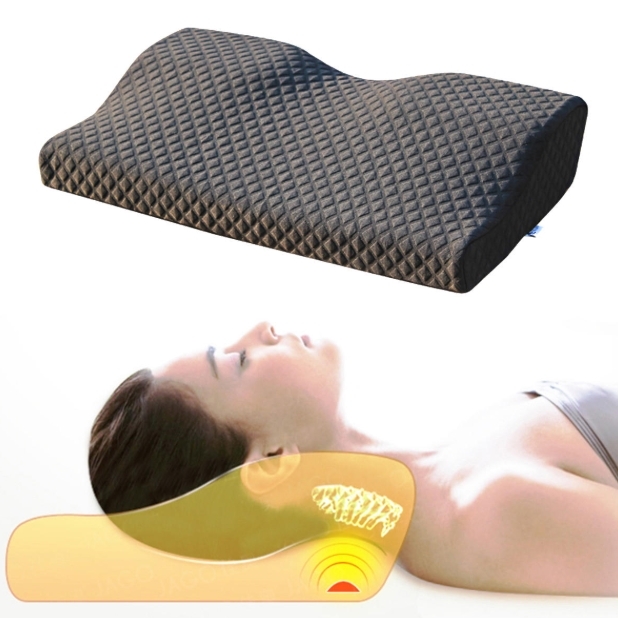 Sleepyheadpillowcase.com will help you choose Best Pillow For Neck Pain is a soft body pillow that looks like the torso of a man with a comforting arm that cuddles and holds you throughout the night. 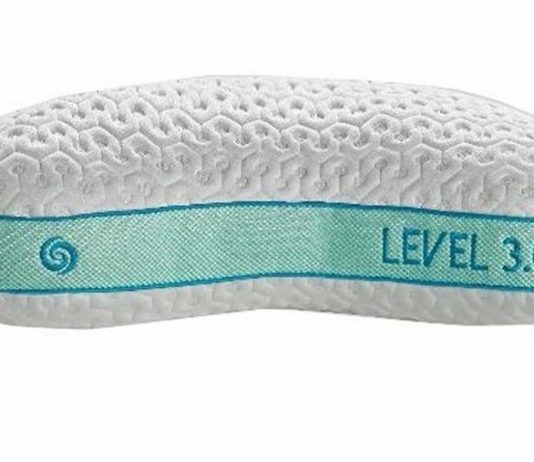 How Best Bath Pillow Can Help You Improve Your Health?